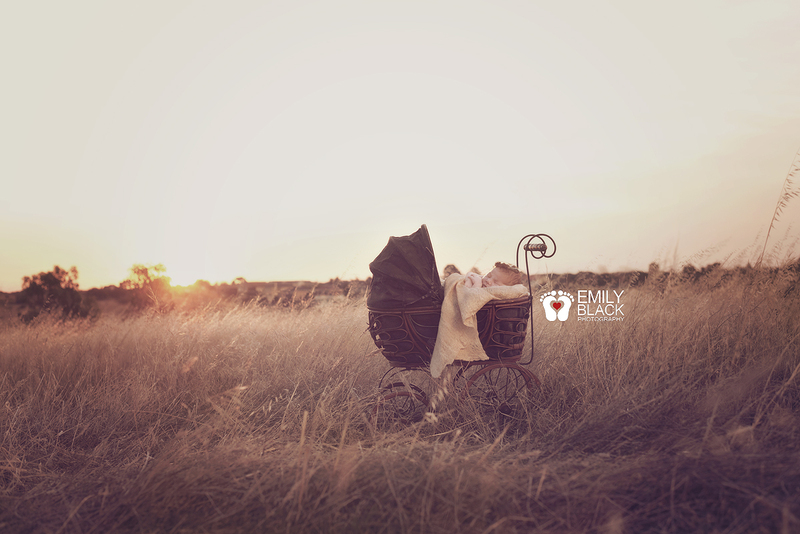 I feel so honoured that Emily Black agreed to write this article for us on newborn photography. Her work is beautiful and inspirational and I hope you all enjoy the article as much as I did. 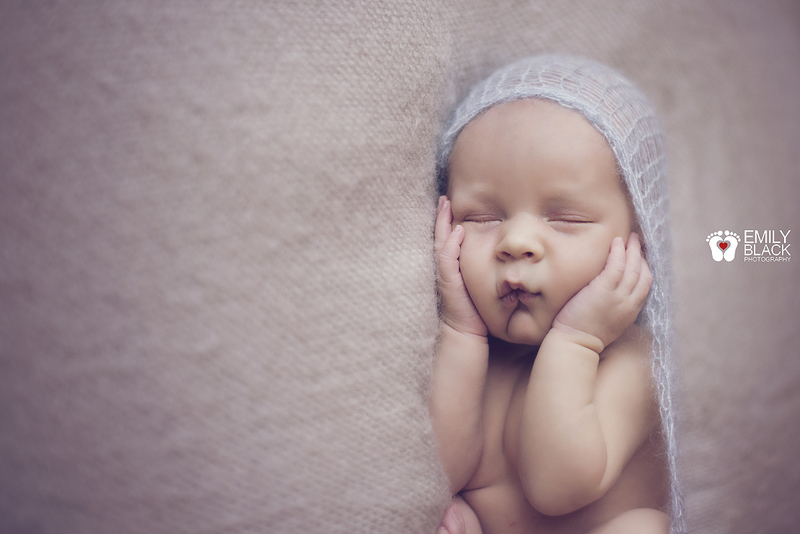 Photographing newborns while completely adorable and beautiful is also a huge responsibility. Think about it, a client trusts you with their child, and any parent knows the fierce protective nature of that role. Placing a baby on a beanbag (I use the ‘Shoot Baby’ beanbag) and wrapping them up in a cute wrap is one thing, but then you squish them into beautifully contorted poses, and place them in baskets and bowls and given my style there is generally a hanging pose or some more creative props not to mention outdoor sessions. 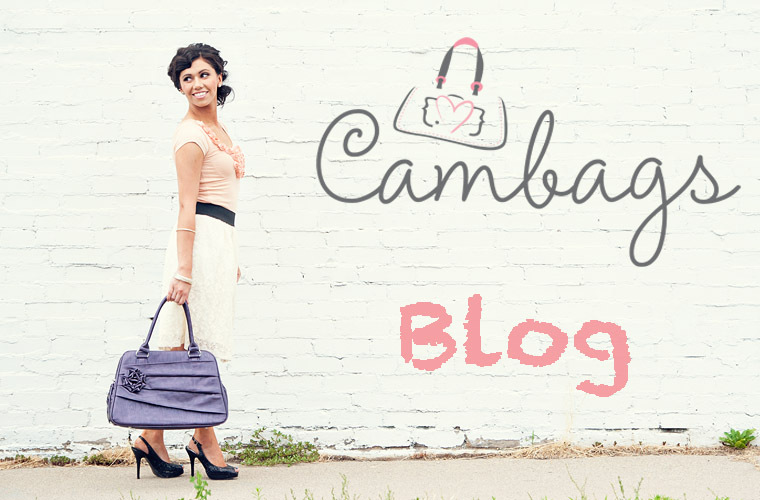 It’s not a glamorous job either, though the rewards far outweigh any messy newborn accidents. With every session there’s spillage or leakage (to put it politely) and more often than not, it’s on the photographer. If you’re posing a naked newborn chances are you’ll get messed. The simplest poses are the beanbag poses, and where I would recommend all photographers looking at specialising in newborns start. It’s so easy to get swept up in cute props, but less is always more. Remembering the preciousness and sweetness of the newborn is the most unique part to any session. 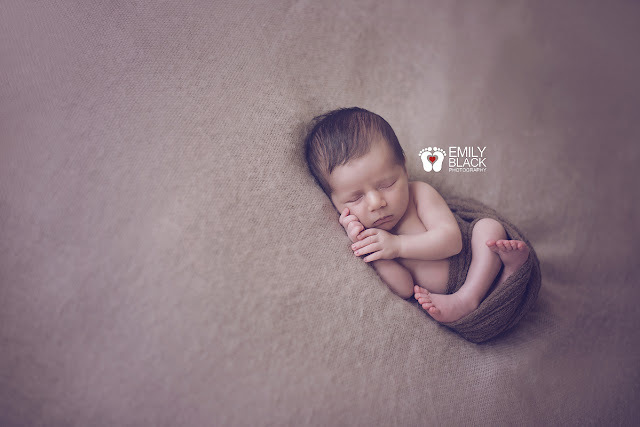 Start with a few wrapped poses with bub completely snuggled (I use a little purpose made posing nest under the blanket layers, but a rolled up towel in a circle would work just as well – or even a door snake.) this snuggles bub in beautifully and securely as you adjust the size for the baby. 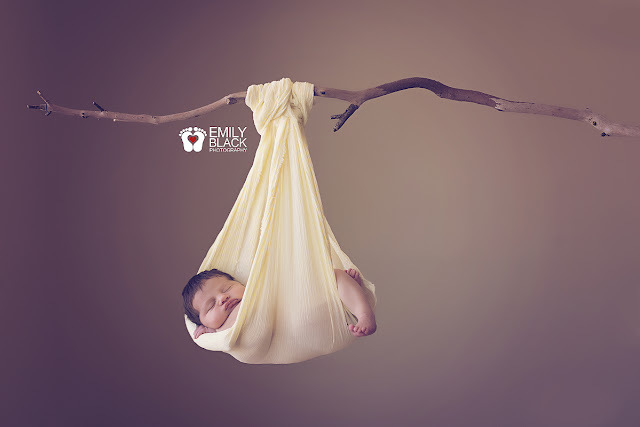 The more advanced poses, including props and hanging poses are not always as they seem… a hanging pose for example always done under the strictest of supervision, only inches over a beanbag and with at least one spotter watching bub with hands ready in case he or she jerks and slips out of the sling. This is similarly the same situation in some of the more upright poses in baskets as bub can jerk and push with their legs and almost launch out of the basket. After shooting the images either a separate shot is taken to blend the two images or the bean bag and spotter is cropped out of the frame in shooting. Location sessions bring with them a whole variety of other factors also, with having no control over the weather a particular detail has to be applied to the session, again with baby’s comfort and safety being paramount. Only certain weather conditions will lend itself to this style, and in most cases an extra set of hands is necessary to ensure baby’s safety. Keeping the baby wrapped or covered between images is generally required, and during shoots as well. It is always well worth checking baby’s feet and hands during any outdoor session also, keeping in mind baby’s temperature and comfort. To view more of Emily Black’s gorgeous work, view her website & blog or follow her on Facebook.